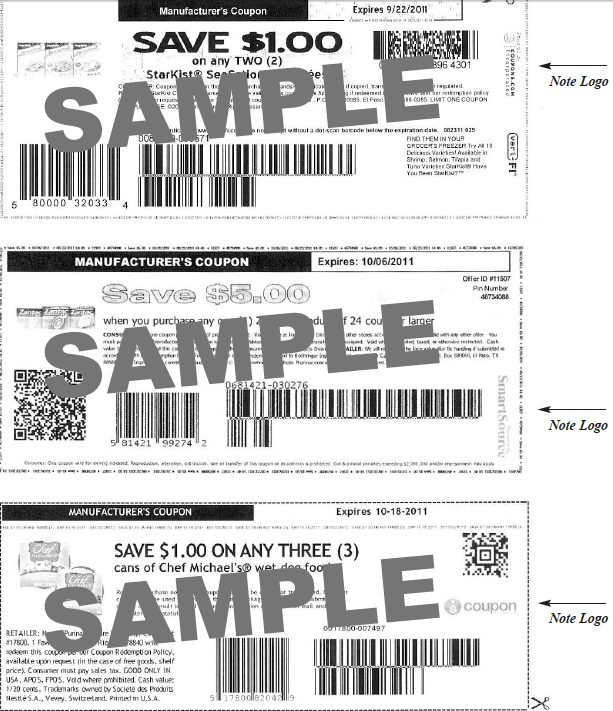 Store Management has the right to accept, decline or limit the use of ANY coupon(s). ValuMarket limits the number of “like” coupons to ten (10) per person per visit to ensure adequate inventory for all shoppers. 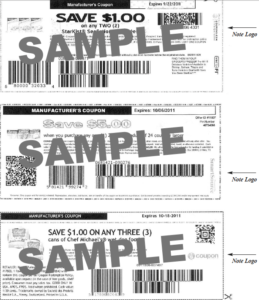 Only one digital OR paper coupon may be used on any single item. Only one manufacturer coupon or one ValuMarket coupon for the same item will be accepted. We do not double coupons.